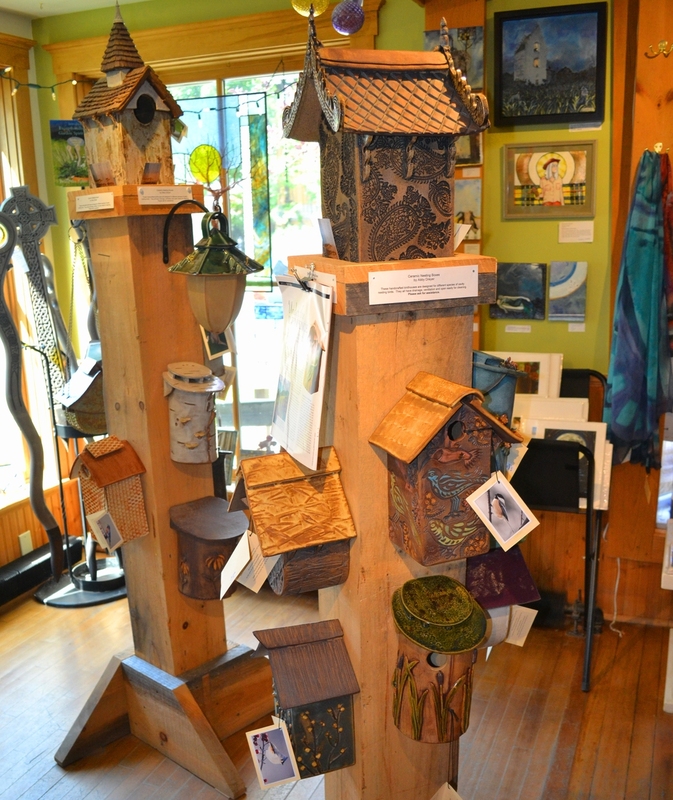 Artisans’ Gallery is a cornucopia of fine art and craft created exclusively by Vermont artists. 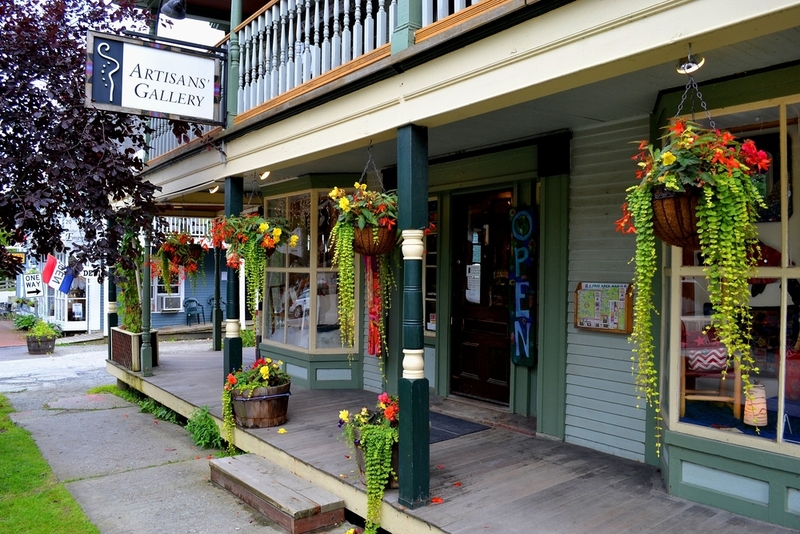 The Gallery is located in a charming 1830’s building in the heart of Historic Waitsfield Village. The shop is flooded with natural light and each room is filled with hand-crafted treasures—presented with care. 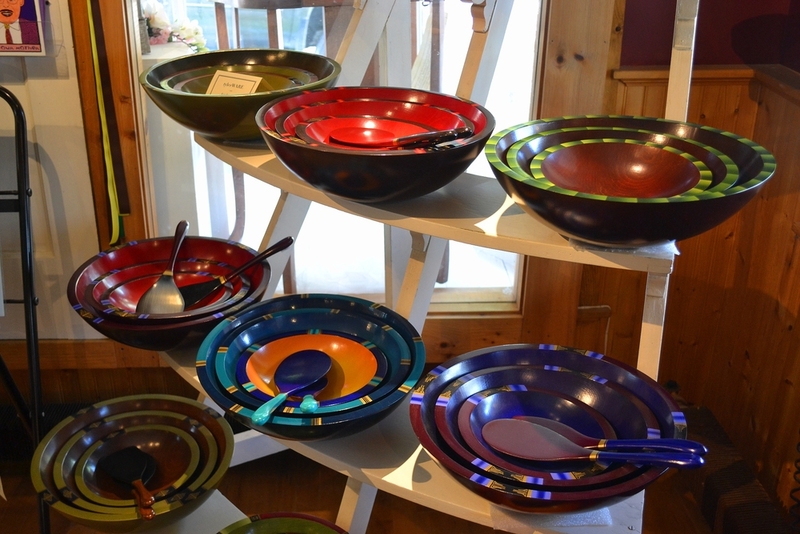 Artisans' Gallery is an artistic and colorful experience—and an expression of true creativity and joy. Founded in 1995, the Gallery offers artists an opportunity to display quality art and craft year round, seven days a week. We represent more than 150 Vermont crafters and have become the “go to” place for gifts for any occasion; weddings, birthdays, holidays or just a little retail therapy for oneself. Locals and tourists alike can always find the perfect something for that perfect someone, from jewelry to furniture, clothing to pottery, photography and fine art, not to mention an unbeatable selection of cards. We offer shipping, free gift wrapping, and a knowledgable staff of owner/artists to assist and provide in-depth information on everything we carry. Special orders and gift registry available.